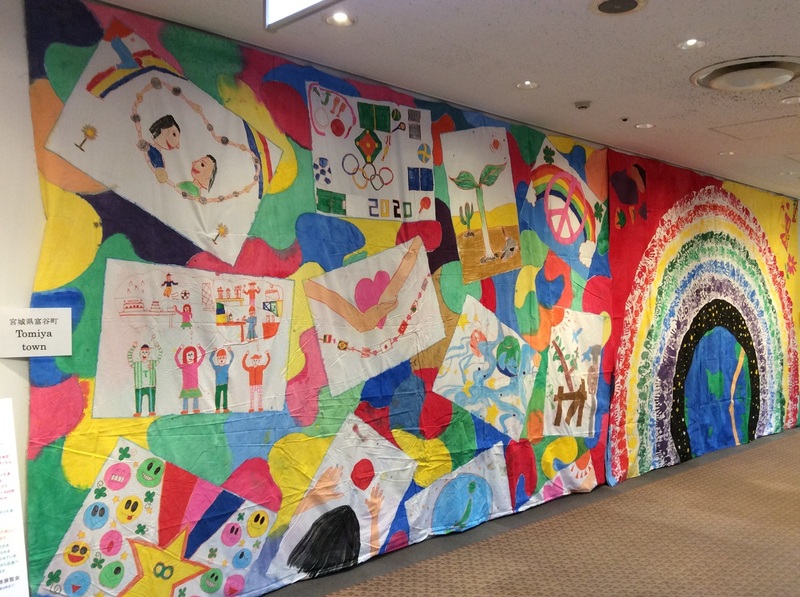 June 23 ~ July 31: The 5th Exhibition of the Biggest Painting in the World 2020 Haneda Airport, under the theme “Connect All the Towns in Japan, Connect All the Countries in the World”, was held at Sky Gallery, 6F, Terminal 1 of Haneda Airport. 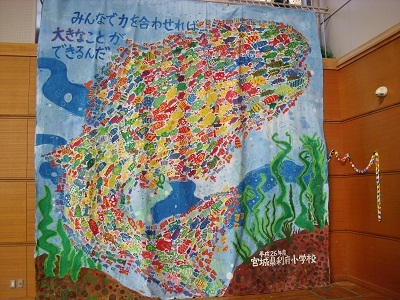 From June 23 to June 30, the big paintings from Bangladesh, Ishinomaki City, Iwanuma City, Yamamoto Town, Tomiya Town and Rifu Town in Miyagi were exhibited. 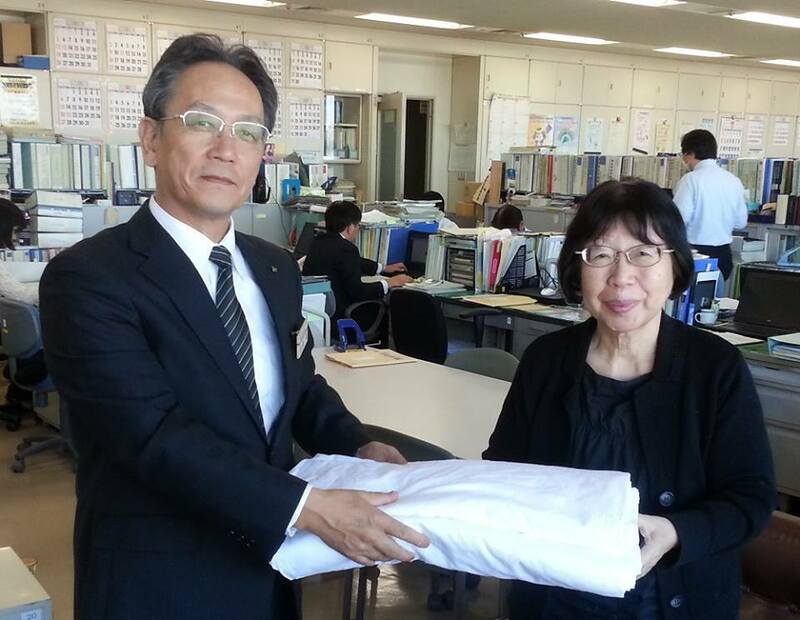 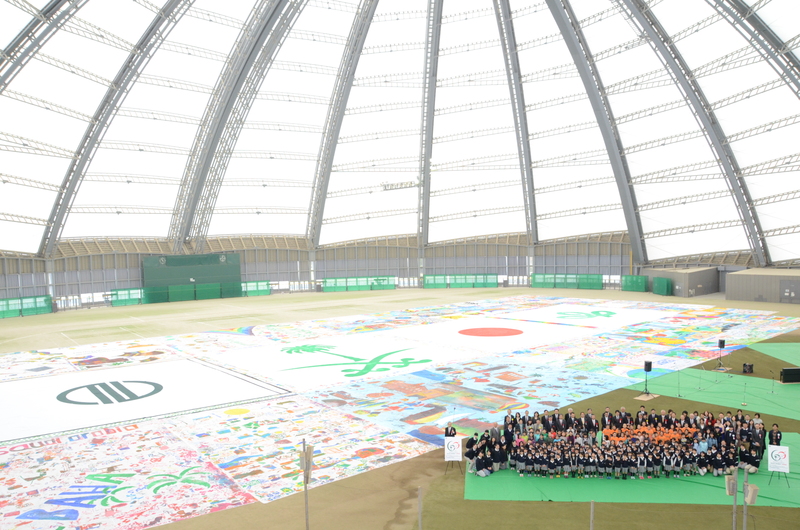 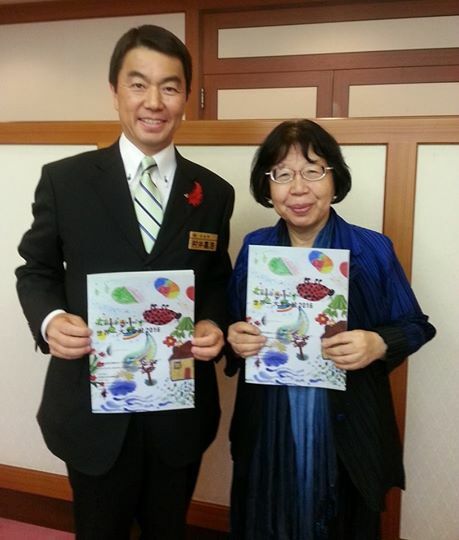 The Biggest Painting in the World 2020 Rifu Town was completed at Rifu Primary School in Rifu Town, Miyagi Prefecture.